Our focus is to complement the UK education sector by improving the mental health and creativity of students using rap. 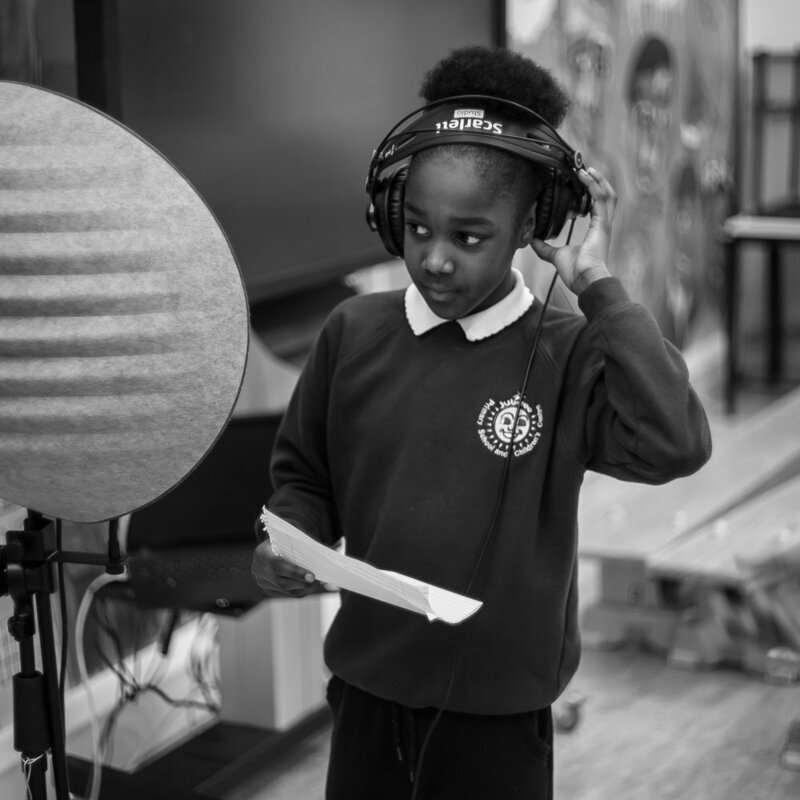 We equip students with transferable skills that provide benefits inside and outside of the classroom through unique rap based activities, mentorship and practical applications. My name is Bhishma Asare, also known by the rapper name of “Proph”. In November I released an album called Invisible Guidelines which highlighted the problems faced in my local community such as drugs, alcohol abuse and violent crimes which are all ultimately tied in with the mental health and thought processes of people in my local community to think that crime is “normal”. After getting media support from the Metro, The Croydon Advertiser and Your local Guardian, I decided it was time to put my music into action and help these young people in my local community. I created a community interest company called Rap Therapy. Rap Therapy offers a series of workshops, which uses rap as a tool to teach students how to positively express themselves and become more creative. 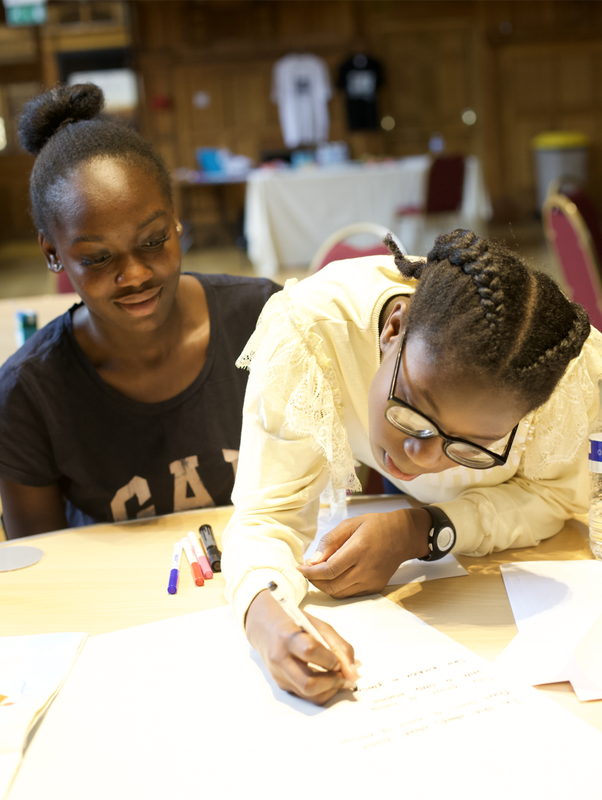 The core focus of the workshop is to improve communication between young people and influence positive ways of expression, in turn improving their mental health. The workshops equip students with transferable skills such as communication, teamwork, and listening skills, which they can use in and out of their classrooms. Students also get the chance to see how videos are shot and how engineers operate in a studio. They meet and hear from relatable and inspiring guest speakers who have come from similar environments and experienced similar issues, yet still excelled in their careers. Fifty per cent of mental health problems are established by the age of 14. 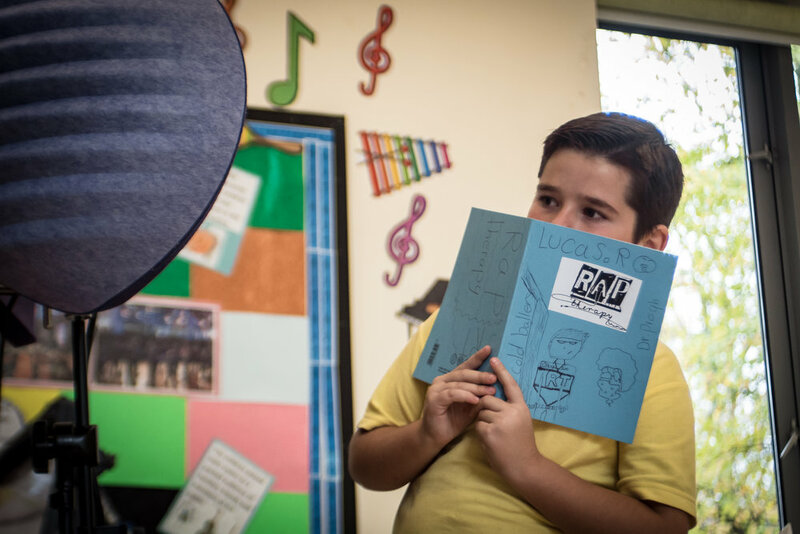 Rap Therapy aims to act as an intervention for those students and teach them to express how they feel through rap, which effectively will create a drop in this percentage. Rap Therapy also incorporates a mentoring programme, where students can talk with us about situations they may not feel comfortable telling teachers or parents. All our mentors have grown up in similar environments so we can relate to what we hear and come up with solutions to help the problem, offering an opportunity to the young people to talk about problems they experience and receive viable solutions. 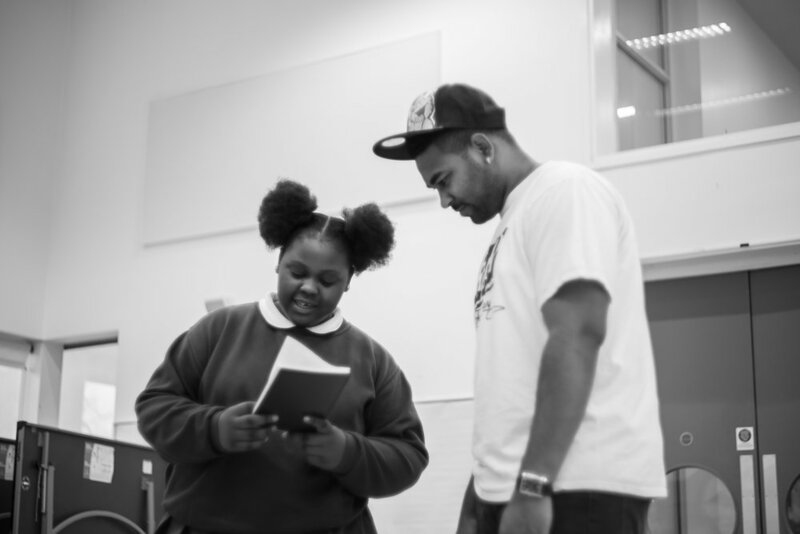 During our pilot stage, we were able to make an impact in a Croydon based school, The Archbishop Lanfranc Academy. The students that attended Rap Therapy were able to turn their behaviour around and regain focus in the classrooms through principles they learned in Rap Therapy classes and mentoring sessions. We also ran a community Rap Therapy workshop in conjunction with Croydon Library, where we had a massive turnout. One hundred percent of those who attended stated the need for Rap Therapy to be in schools across the UK, including six teachers who aim to bring it to their schools. The Rap Therapy community allows us to plant good seeds in students’ and young peoples’ lives and inspire them into different fields, not just rap. We are not raising rappers, instead we are contributing to raising good members of civil society, through a relatable tool that my team and I have all personally used to develop good character and principles.